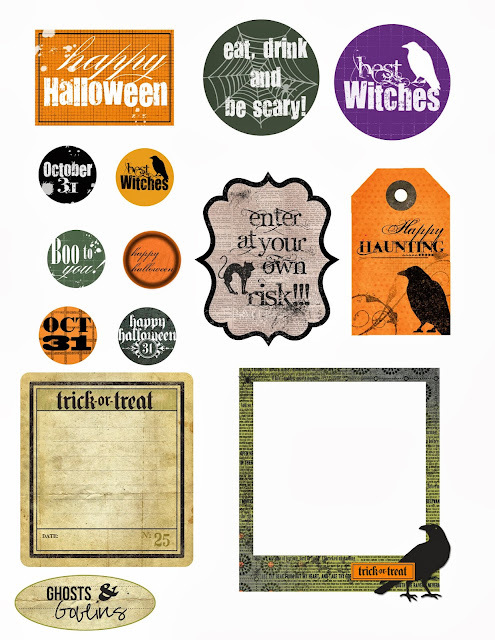 I made some Halloween Freebies for you! If you'd like to download the freebies, click on the picture above! The smaller rounds will fit perfectly in the Shape Studio Epiphany Crafts Round 25 Tool. Happy Halloween!! !